LCC-9891P Units: 180/pkg. 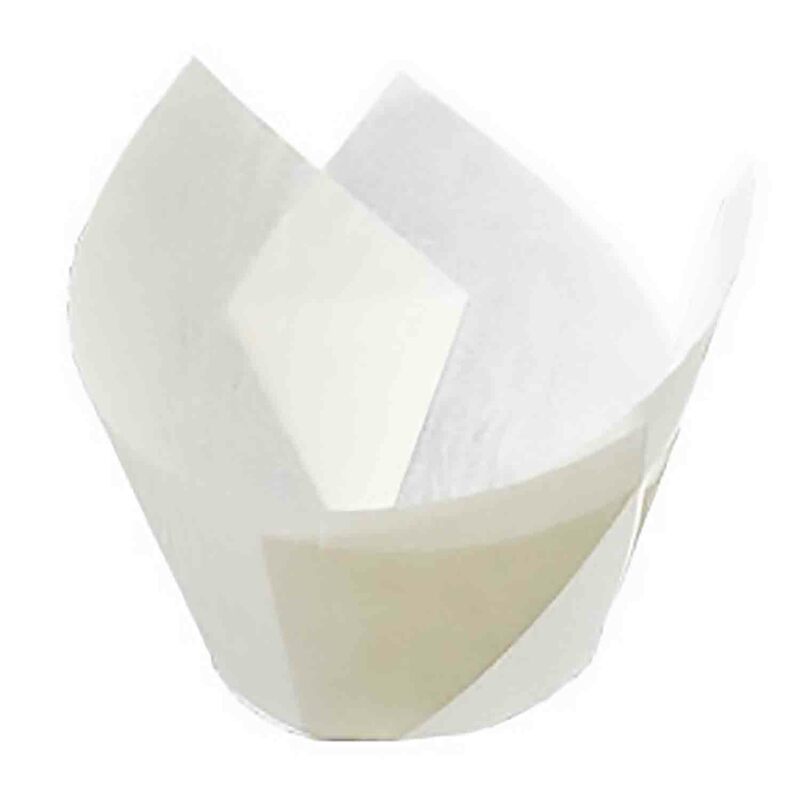 Dimensions: 2" base x approximately 3½" wall These baking cups are similar in size to standard baking cups. Pleated sides give the ideal bakery style look.